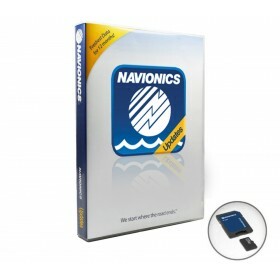 Navionics There are 9 products. 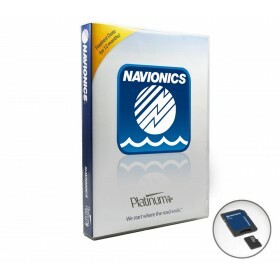 Platinum offers all the features of Gold plus: 3D visualization, overlapping satellite photos, panoramic port photos, dynamic icons of tides and currents, and more! 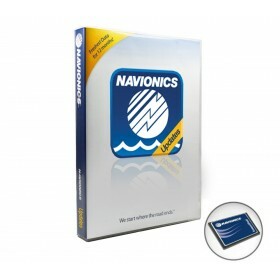 Navionics+ offers more content on the seas and lakes and the best convenience for new customers. 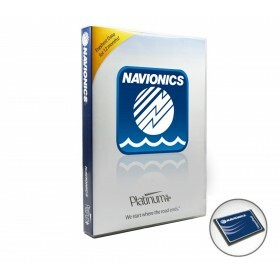 Especially, Navionics + gives the ability to access SonarCharts ™, the bathymetric map HD that you can improve yourself and use Autorouting with selected models of plotters. 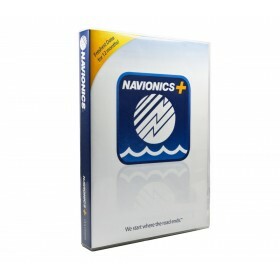 Navionics+ offers more content on the seas and lakes and the best convenience for new customers. Especially, Navionics+ gives the ability to access SonarCharts ™, the bathymetric map HD that you can improve yourself and use Autorouting with selected models of plotters.